My friends laugh whenever I ask for Silka lotions when I'm living abroad or for my birthday or holidays. Let me tell you this -- their lotions are the bomb dot com! I used to request for the Silka Skin Whitening Lotion with Shea Butter (orange and white) variant because it smells SO GOOD. Last month, thanks to Sample Room, I had the chance to try the Silka Premium Moisturizing Milk Lotion with Avocado Oil and Almond Milk Protein SPF 23 (whew!) variant and oh my -- new fave alert! It moisturizes my dry skin really well and layers perfectly with most of my perfumes. The texture is very nice too, very close to a lot of my high end body butters. I get really excited whenever Sample Room announces that Zenutrients has restocks or new products on hand. I frequently give their products out as presents and I'm never let down by this brand. I was doubly surprised to find out that Zenutrients has been re-launched, toting these chic labels to boot! 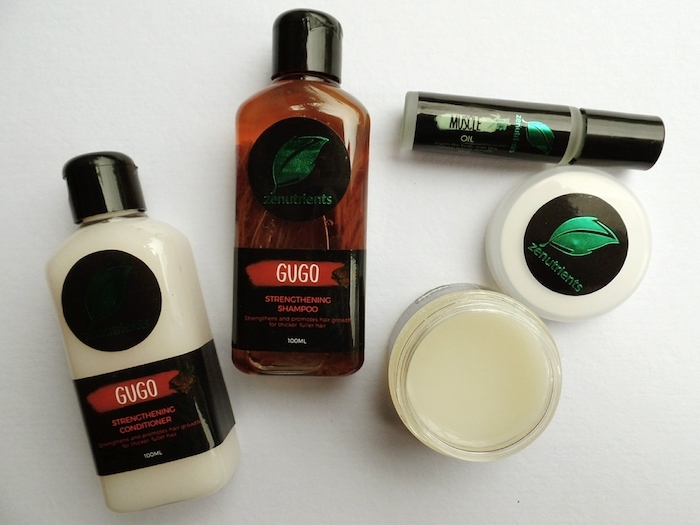 The Gugo Strengthening Shampoo & Conditioner duo's one of our household must-haves together with the Muscle Mend oil roll-on (smells absolutely d-i-v-i-n-e) and balm (perfect as a post-workout body treat). I can't wait to checkout the rest of their products in person (looks like a trip to the nearest Zenutrients kiosk is in order)! The last October lot I got from Sample Room is from Johnson & Johnson's. While I don't have kids, I'm a certified auntie through and through. *wink* The toddlers in our family and I love the Bedtime line because it smells so good, very calming to the senses, and tad perfect to wind them down at the end of the day. 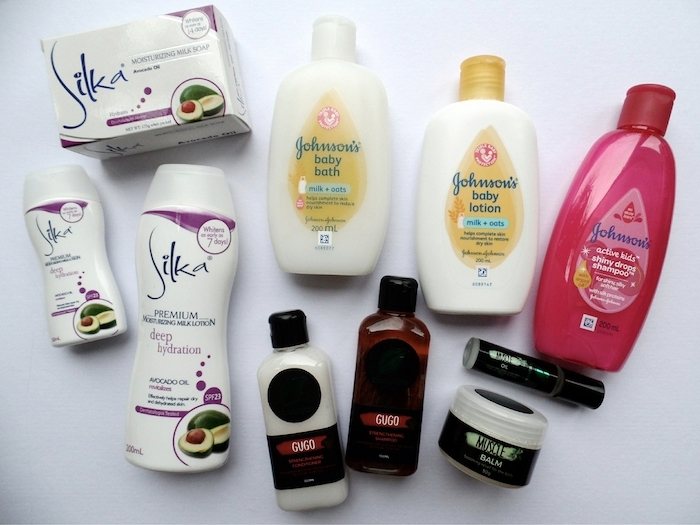 These new products from Johnson & Johnson's are equally gentle and exciting. 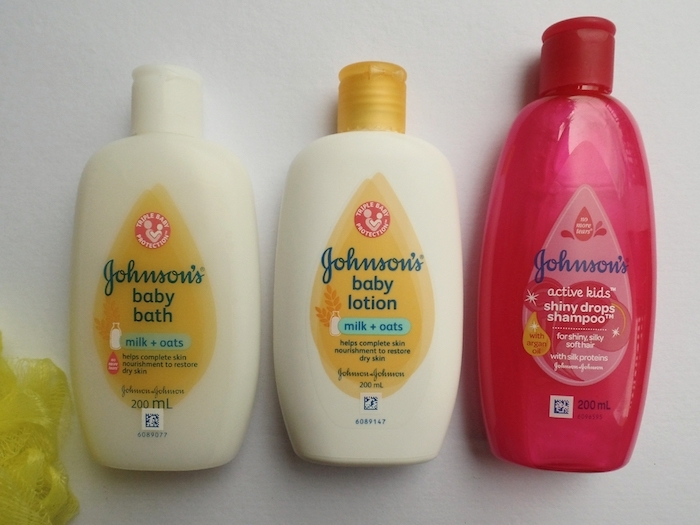 The Johnson & Johnson's Milk + Oats Baby Bath and Lotion duo help restore the baby or child's dry and damaged skin (starting them young!). Toddlers and kids tend to play like cray and let's admit it -- their head has mystical powers to keep us at bay after playing under the sun. LOL The new Shiny Drops Shampoo comes to our rescue keeping those little heads smelling fresh while keeping their eyes tear-free and their delicate hair protected and shiny all day. Just use the hashtags #SampleRoomSpotlight (so you can also have a chance to be featured in our Sample Room Spotlight as well!) 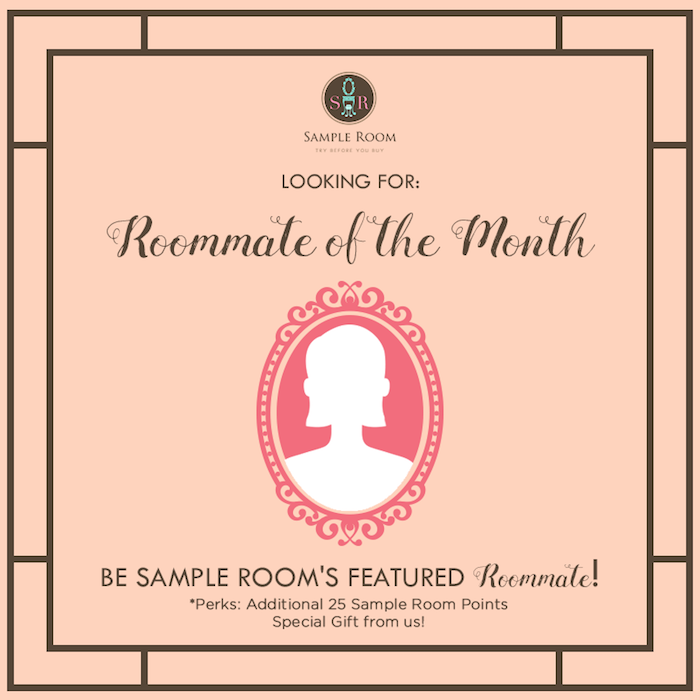 and #RoommateOfTheMonth in any of your Instagram posts so we could check you out and your participation in our lovely community.